WHO: Stephen Beatty, Vice President, Toyota Canada Inc. 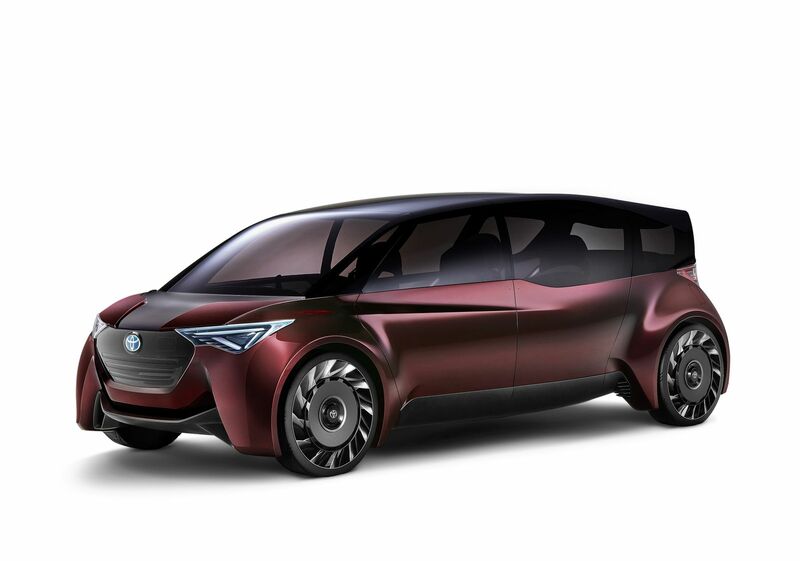 In addition, the Toyota exhibit will feature an extensive range of Toyota CUVs, SUVs, coupes, sedans, minivans and pick-up trucks plus opportunities to learn about electrification of the automobile – including gasoline-electric hybrids and fuel-cell electric vehicles. Explore Toyota’s advanced-yet-intuitive infotainment and safety technologies that will delight today’s savvy consumers. PR Consultant, Toyota Canada Inc.
Acting Public Relations Manager, Toyota Canada Inc.
Toyota Canada Inc. (TCI) is the exclusive Canadian distributor of Toyota and Lexus vehicles. Toyota has sold over 8 million vehicles in Canada through a national network of 287 Toyota and Lexus dealerships. Toyota is dedicated to bringing safety, quality, dependability and reliability in the vehicles Canadians drive and the service they receive. TCI’s head office is located in Toronto, with regional offices in Vancouver, Calgary, Montreal and Halifax and parts distribution centres in Toronto and Vancouver. Toyota operates two manufacturing facilities in Canada. Having produced more than eight million vehicles, popular Canadian models built at these facilities include Toyota RAV4, Toyota Corolla, Lexus RX 350 and RX 450h hybrid. Recent investments at its facilities in Ontario will allow for increased production of the top-selling Toyota RAV4 and RAV4 Hybrid models.